This family-friendly Rutherford townhome is built for entertaining in style, and features a large center island kitchen with a deck and café area, plus an exquisite rooftop terrace. A finished rec room on the lower level offers additional gathering space for family game night or simply relaxing. 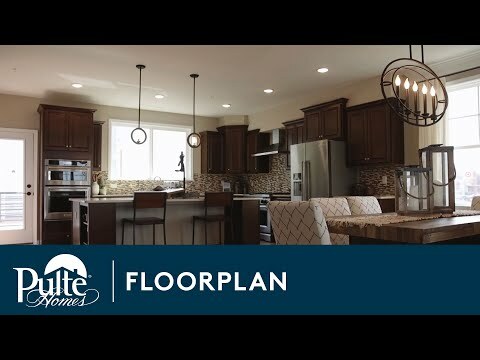 Step inside Rutherford to see the Life-Tested Home Designs® with more usable space where you want it most. So you live the way you want to live. The Rutherford's open concept living plan features a large center island kitchen and a beautiful deck that leads into a café and gathering room.